Lively, instructive access to Shakespeare's rich and complex works. 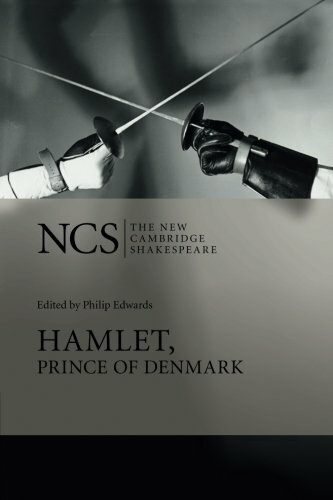 Philip Edwards deals succinctly with the exhaustive commentary and controversy which Hamlet has provoked in the manifestation of its tragic energy. Robert Hapgood has contributed a new section on prevailing critical and performance approaches to the play in this updated edition. He discusses recent film and stage performances and actors of the Hamlet role as well as directors of the play.